It Was Better In MY DAY!! I recently horrified myself by using the phrase "Well, when I was a kid,,,,,," I never thought I'd say that dated sentence!! But I did. It had to do with my reminiscing to someone about growing up in "My Day." 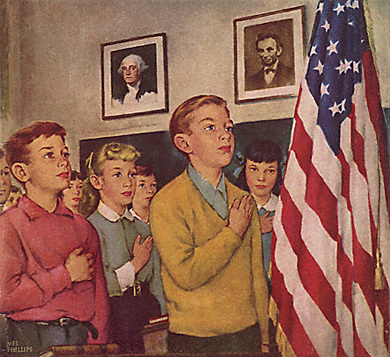 In My Day, you could ask for "Coke"and people knew you meant "Cola" We never worried about being politically correct, because people had better things to do than sit around and think up ways to be offended by every word that came out of anyones mouth. 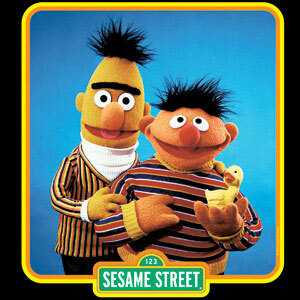 Being a "Do Bee" on Romper Room had nothing to do with a "joint", and on Sesame Street, Bert and Ernie could live together and no one thought it was weird. We started each school day with The Pledge of Allegiance, and it didn't offend anyone. 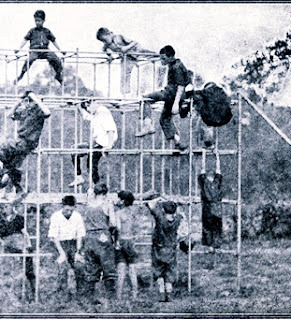 At recess, we climbed on the monkey bars, on CEMENT! They are banned now. 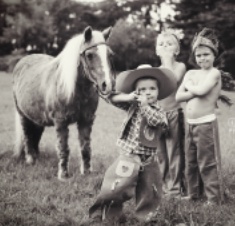 We could play cowboys and indians, and our mothers didn't worry that we would grow up to be serial killers. 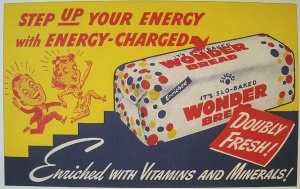 We grew up on Wonder Bread and Hi-C. Ahhhhh, that soft, chewy, nothing to it, bread that stuck in your teeth. 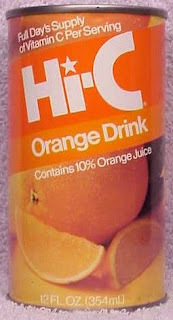 Then you wash it down with a big glass of Hi-C! I mean wow, it had a whole 10% fruit juice!!! 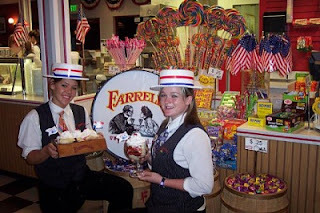 We had birthday parties at Farrell's Ice Cream Parlor. The kids sat at the table and didn't run all around. 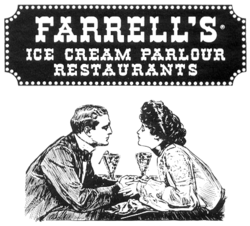 The workers ran through the place with your ice cream, banging on a drum. 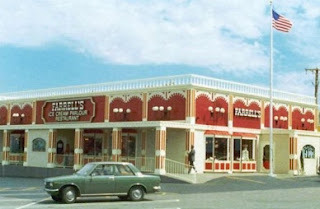 There was plenty of excitement without arcade games and the stuff Chucky Cheese does. This lobby was the best!!! When we had a bad cough, we took a spoonful of Vicks Formula 44. It used to be made with quite a bit of alcohol. Now they have changed that. My sister Debby will never forgive them. 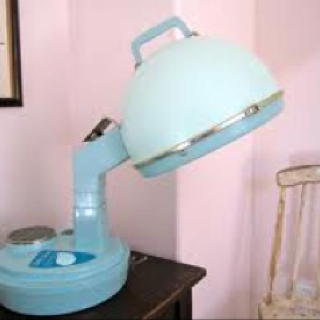 And speaking of sisters, did anyones big sister have one of these huge hair dryers? Mine did. This thing scared the hell out of me! That blue color was big back then. 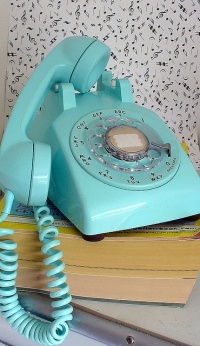 We even had a phone that color! Well, sort of that color. We spent lots of time on the phone, but we couldn't take pictures with it, or play games on it. Well, you kind of could play games on it: You just dialed a number, and when someone answered, you asked "Is your refrigerator running?" If they said yes, then you'd say "Well, you better go catch it!!" ahhhhhahhhhahhhhahhhhhah! 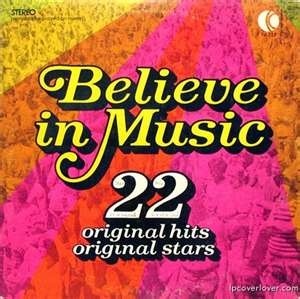 I won this record by being the 50th caller on the radio station. Trust me, that was hard work with a rotary phone!! I guess I could go on forever with all of this. But the point is, it really was pretty simple back in my day. And it was better. Too bad it had to get so complicated. I almost forgot to add the best cop show of all time!!! At least I thought so! 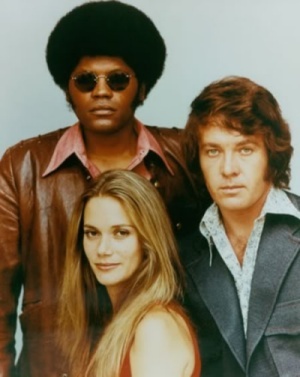 The Mod Squad!!!!!! Wasn't every girl in love with Pete? I think I still am!! !